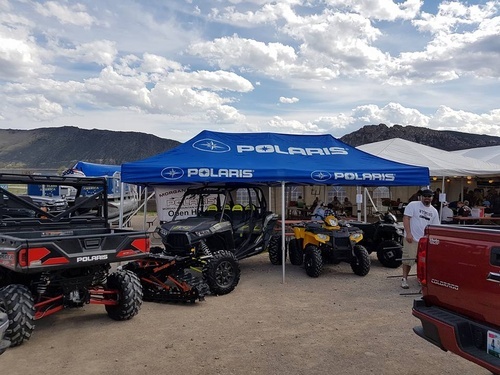 Welcome to Morgan Valley Polaris, the best Utah Polaris dealer! We’ve been proudly serving the communities of Morgan, Salt Lake, Ogden, Layton, Park City, Logan, Huntsville, and Coalville since 1965. We’re more than a store, we’re a destination. 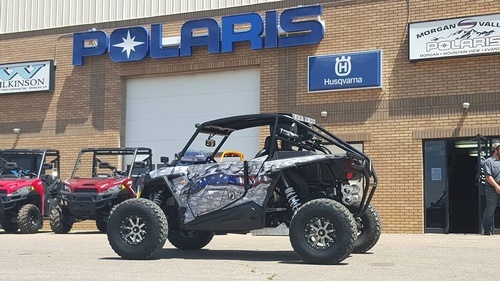 At Morgan Valley Polaris, we carry a superior selection of new and used Polaris Sportsman ATVs, Ranger and RZR UTVs, and snowmobiles. 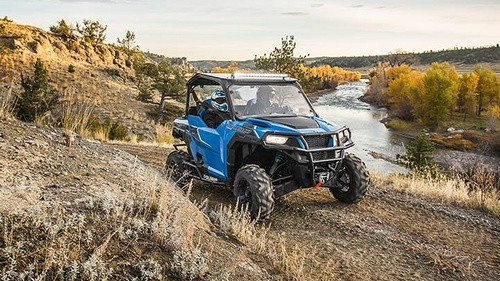 We offer everything you need to make your Sportsman, Ranger, or snowmobile run better through routine maintenance, replacement parts, and performance upgrades. You'll also find a great selection of parts, accessories, and gear. Whether you ride in the wind, rain, snow, or mud, make sure you're prepared with top products for Polaris ATVs, Rangers/RZRs, and snowmobiles. 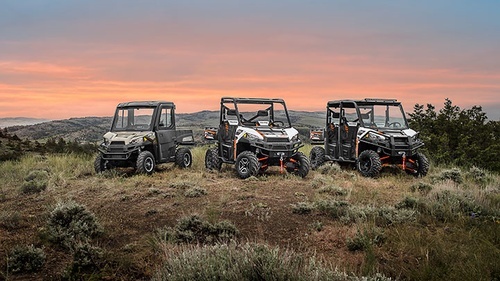 We offer all of the latest parts and accessories for your Sportsman, Ranger, or RZR, like luggage racks, winches, windshields, cab systems, and much more! Find the clothing and accessories you need and get back out there and ride. We offer a wide selection of the latest parts and accessories from brands like Polaris, Klim, OGIO, Dragon, SPY, No Fear, FMF, HMK, Western Power Sports, Browning, and Starting Line Products. If you're looking for the latest and the greatest accessories, give us a call today! Stop in and see why Morgan Valley Polaris is your destination for powersports.